Indiana QRP: Ever get side tracked by life? Ever get side tracked by life? Here it is, Field day weekend. I will most likely not be participating. This has been a very busy month around here and I have too many non-radio related things to get done. So what have I been up to? 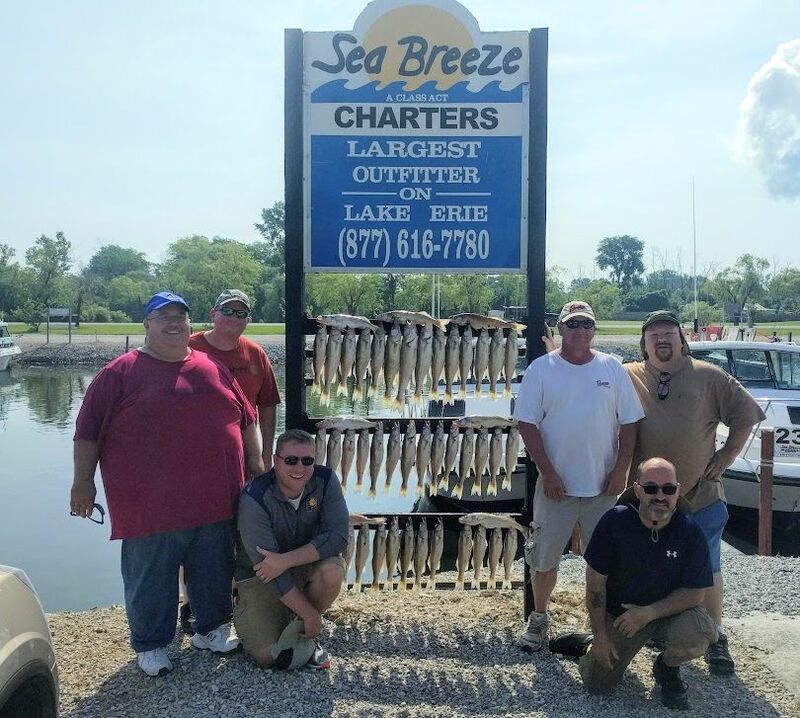 On Father's Day weekend, My brother, my son, my nephew, and a couple of friends and I drove four hours to Lake Erie for a Walleye fishing trip. We hooked up with Sea Breeze Charters out of Oak Harbor and man did they show us a great time. We caught our limit in the blazing sun, with little breeze and temperatures in the low 90's. We drove up on Saturday the 16th, stayed in the lodging provided by the charter, and went fishing at 5:30AM on Sunday morning. Corey was our boat captain and his mate Bud knew where the fish were. By 9:30AM we had caught our limit and by noon we were back on the road back to Indianapolis. If you have ever considered doing a Walleye trip, contact Sea Breeze and request Corey. Then this week, something even more exciting took place. 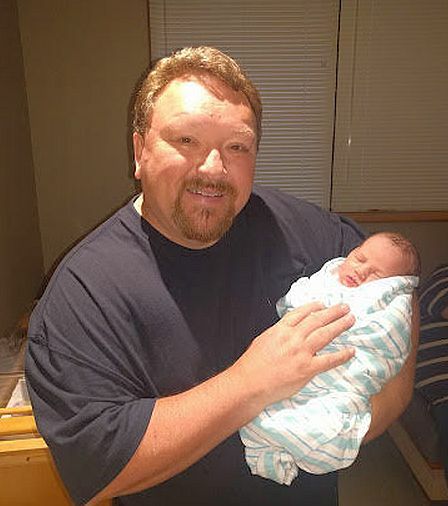 My newest grandson was born! John Paul came into the world on Thursday night and I got to meet him for the first time yesterday. So as you can see I have been pretty busy this month. I go on call next week so will be closer to the shack all week. I hope to get on the air and grab a few more states. If I get everything done today that needs done maybe I can get on the air and work some CW Field Day contacts.